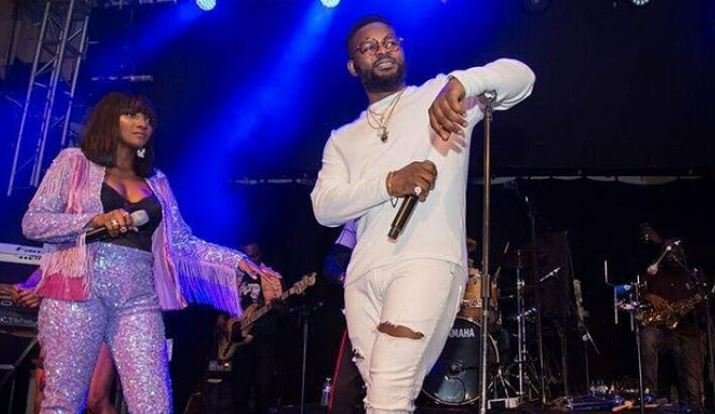 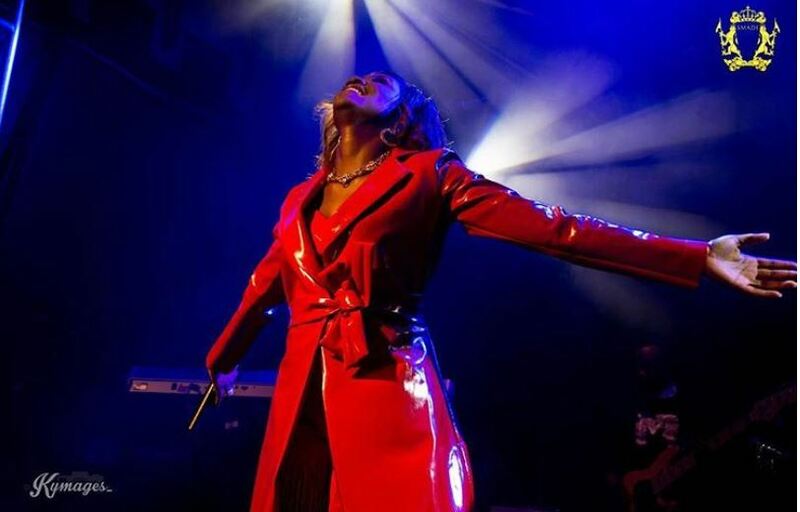 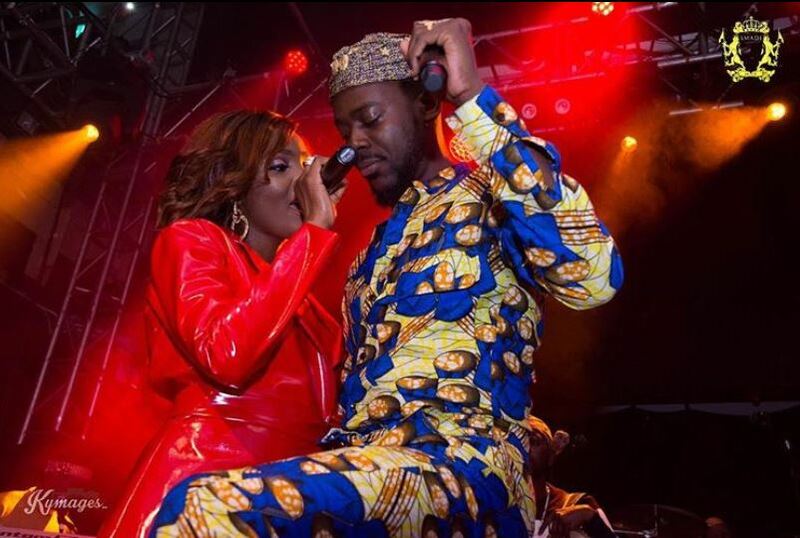 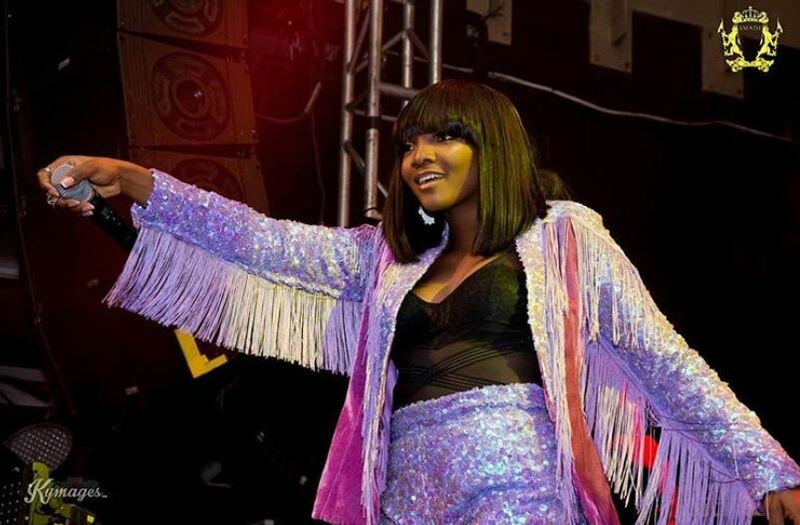 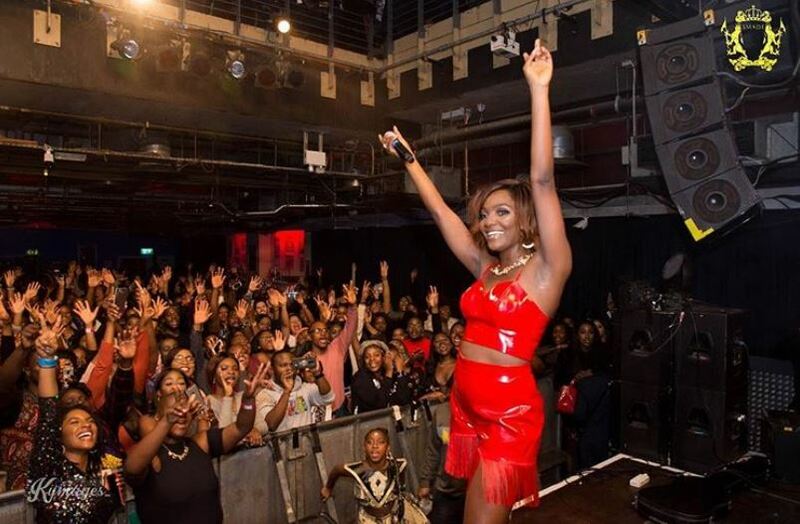 Simi and Wande Coal had their individual concerts on Sunday night in London. 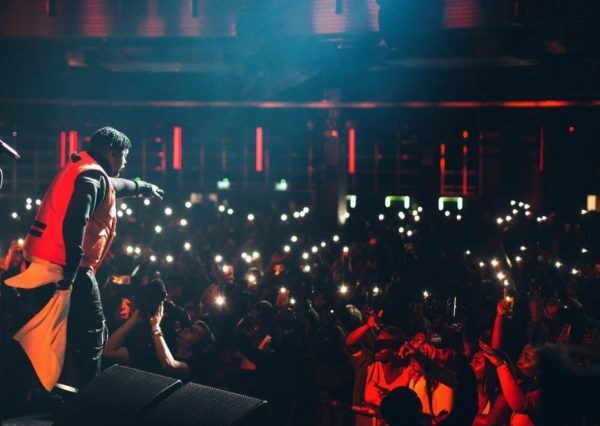 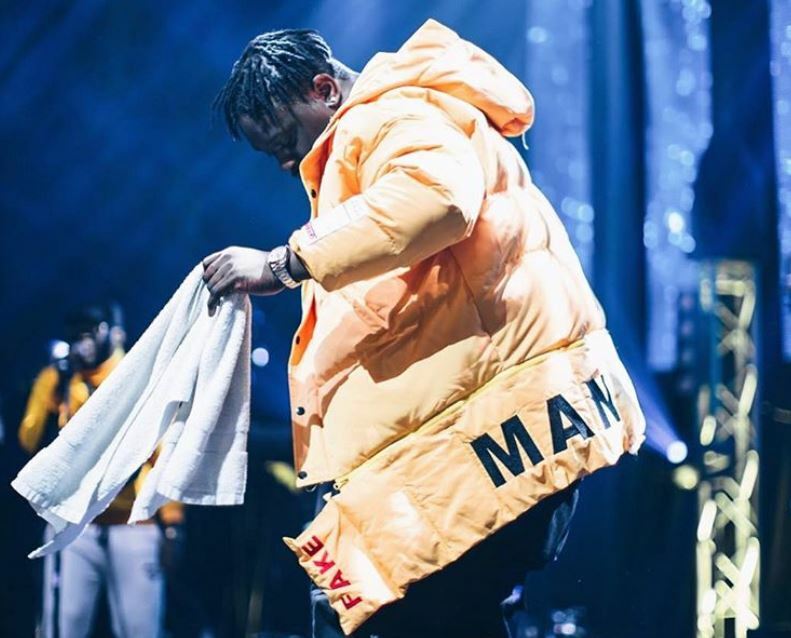 Wande Coal held his concert at the 2000 capacity Indigo at the O2 Arena, Simi took to the 800 capacity O2 Academy on Sunday night. 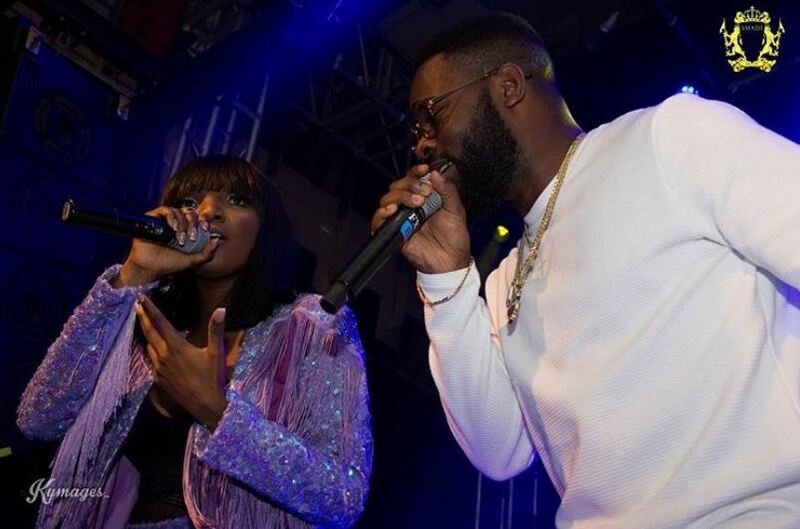 Wande Coal, whose show was co-hosted by Basketmouth, thrilled guests with a live band and surprise performances from Burna Boy and Naira Marley. 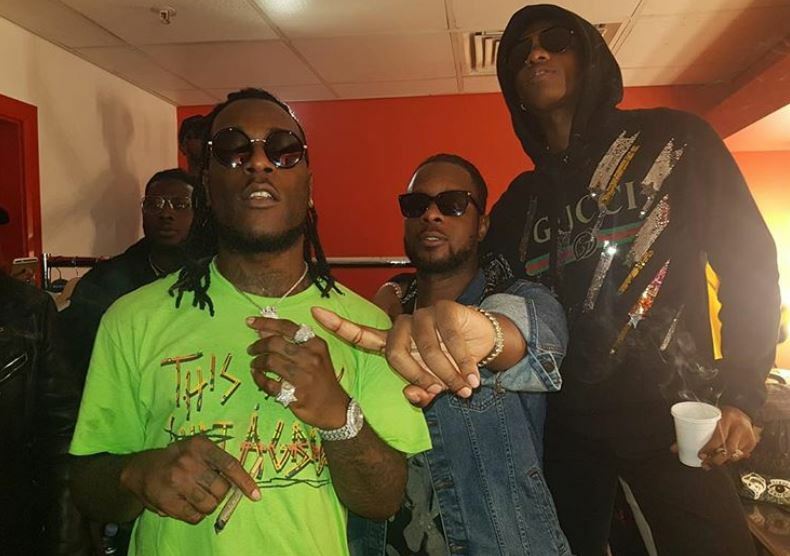 Wizkid made a surprise appearance at both shows making the crowd grow wild.